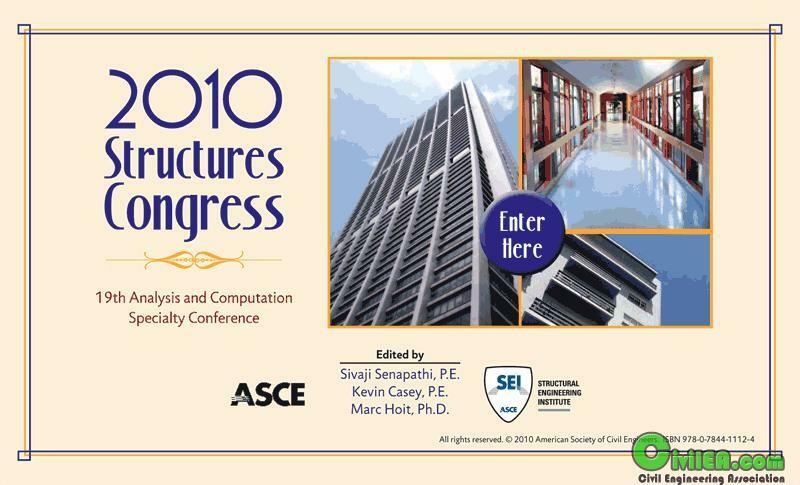 This is the complete CD with papers of the Structures Congress ASCE 2010 and the 19th Analysis & Computation Specialty Conference. enjoy it! !